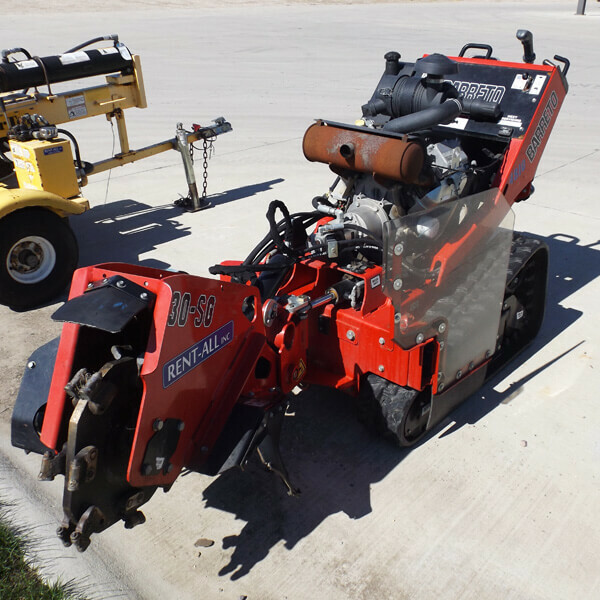 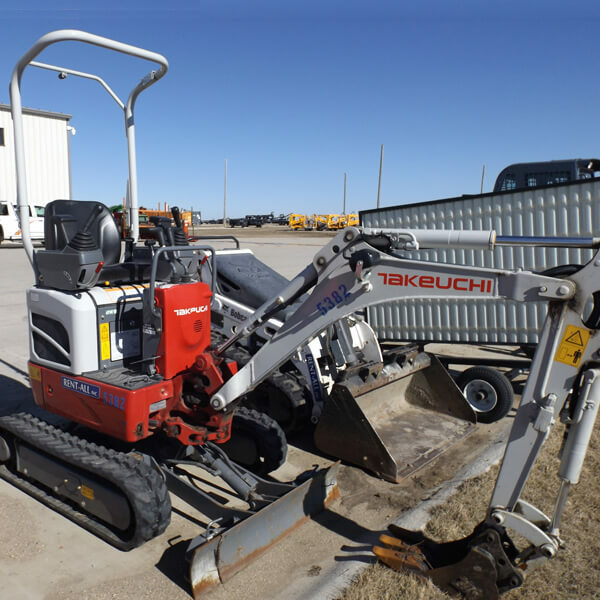 Stump Grinder 24″ Max – Rent-All Inc. 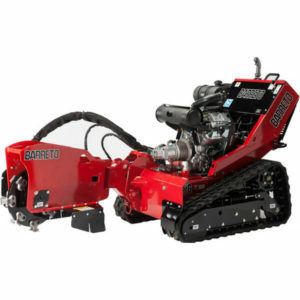 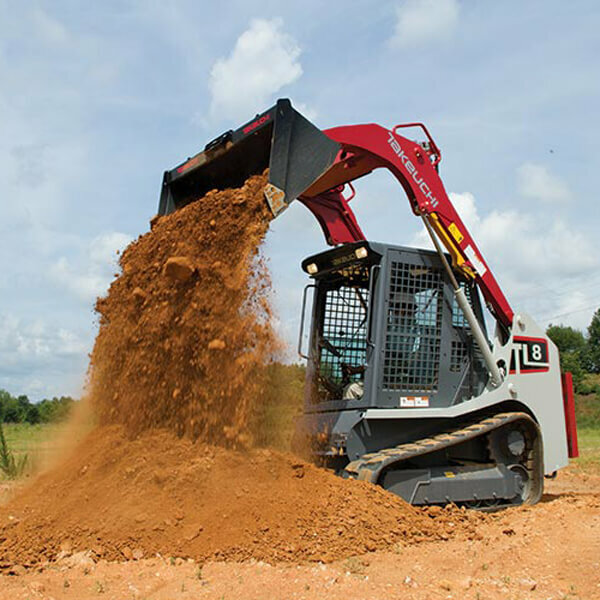 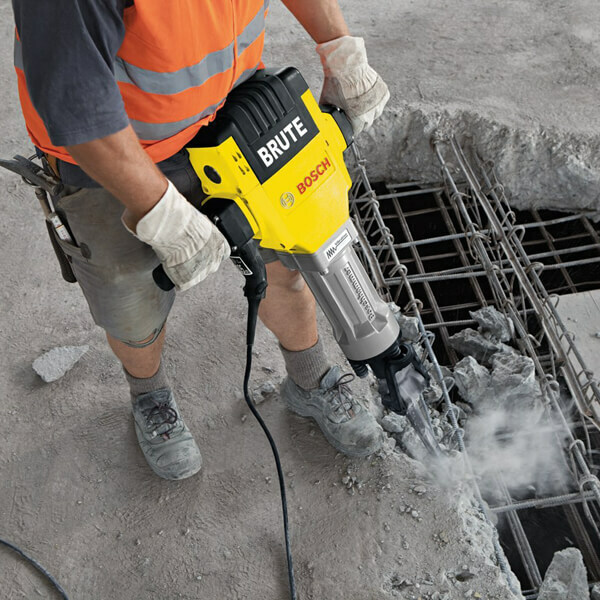 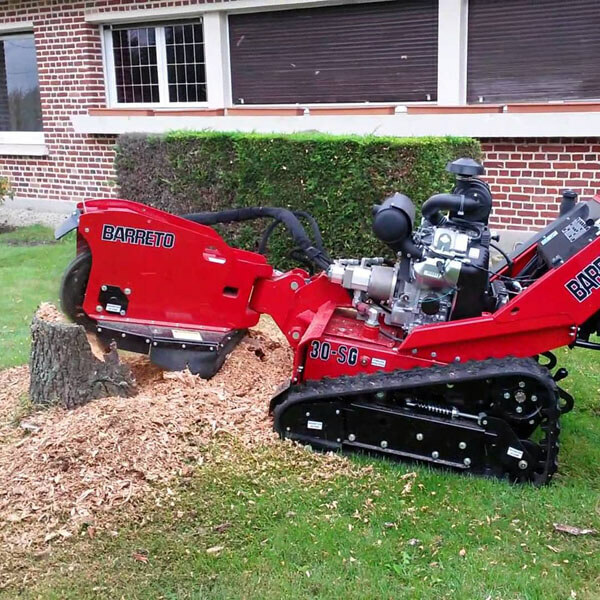 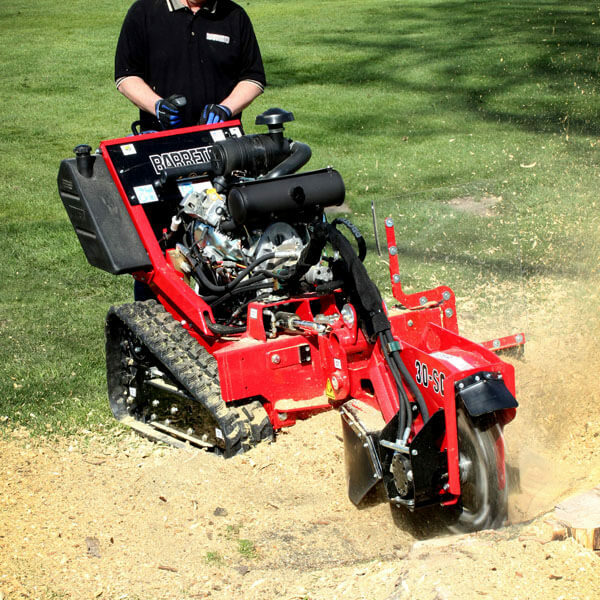 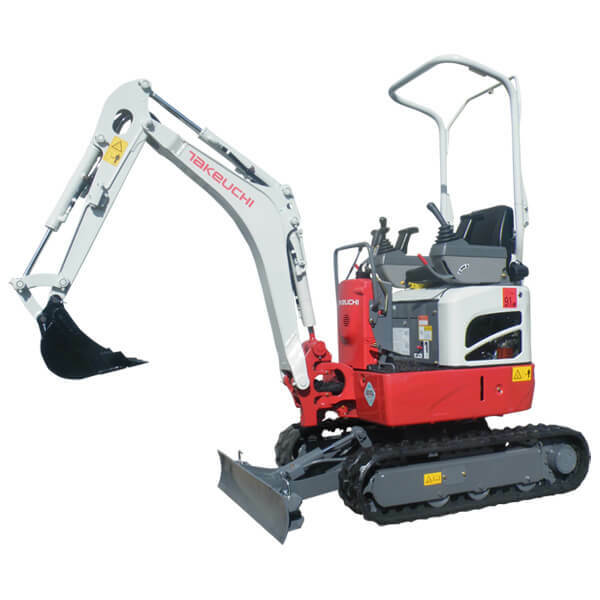 This Barreto Stump Grinder can take on stumps up to 24″. 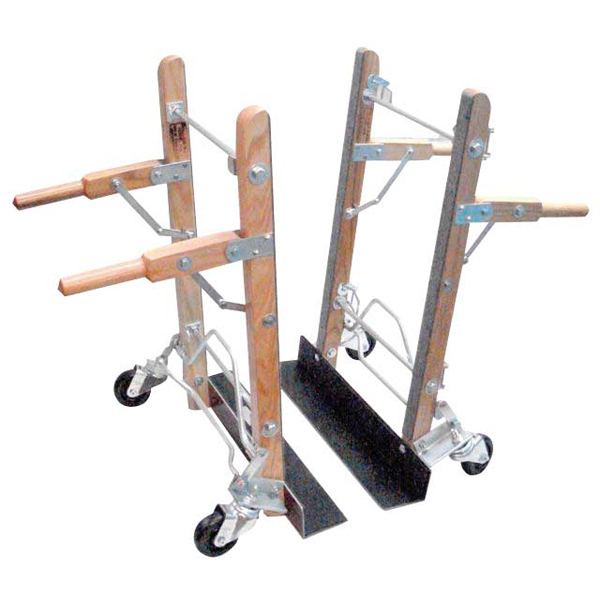 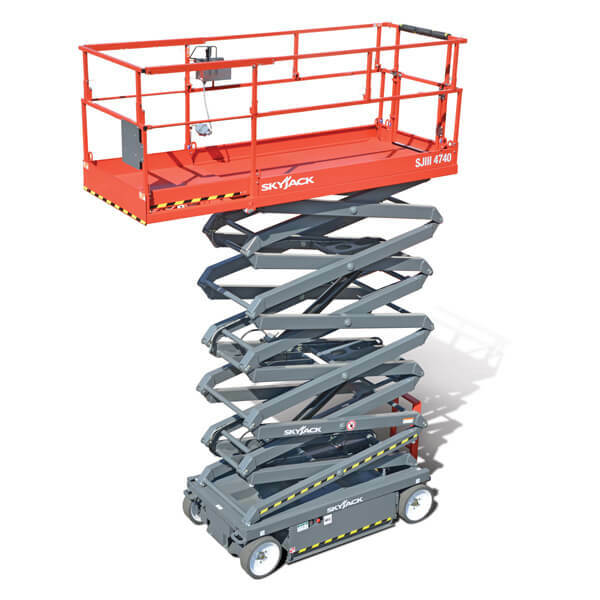 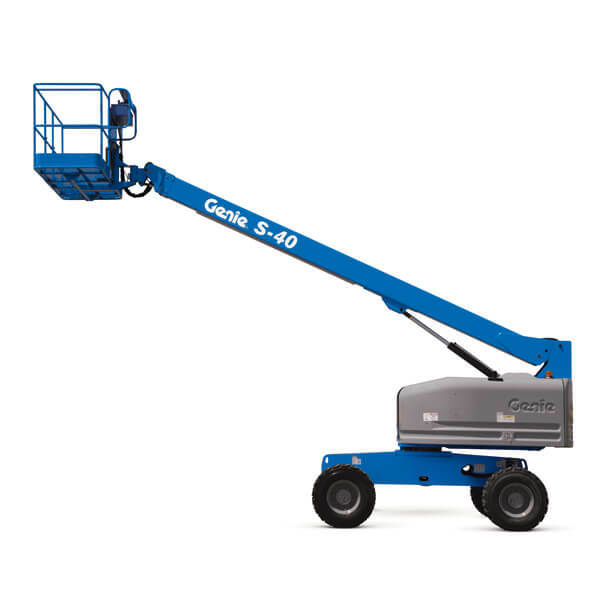 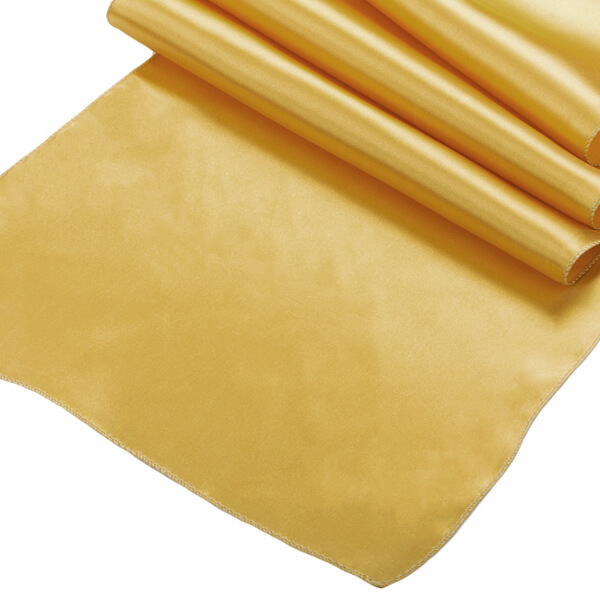 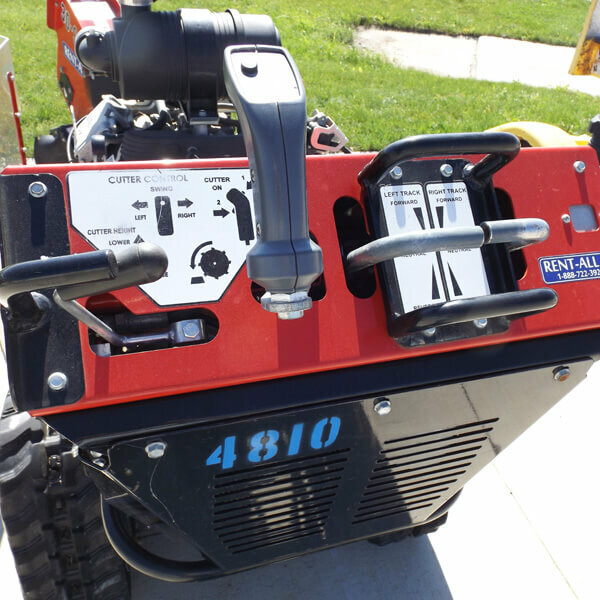 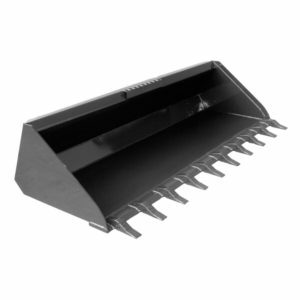 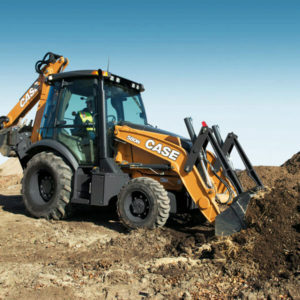 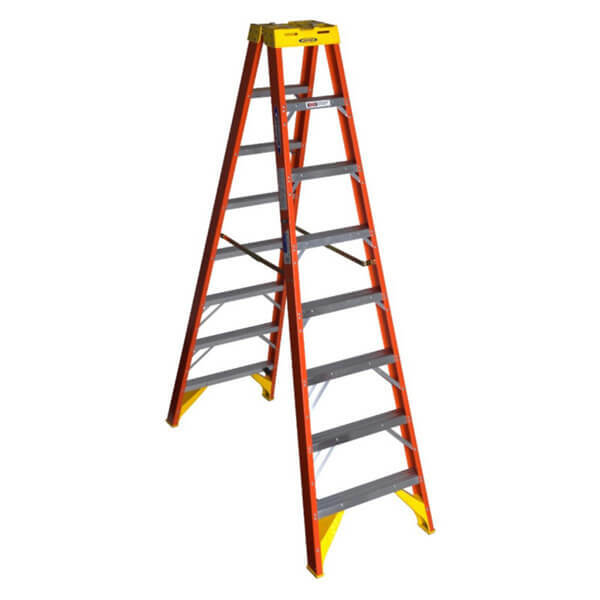 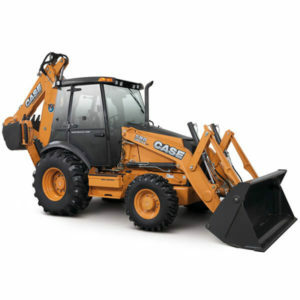 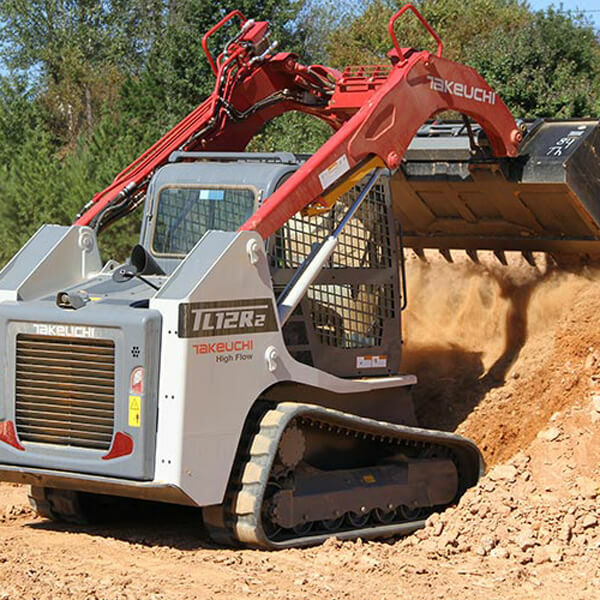 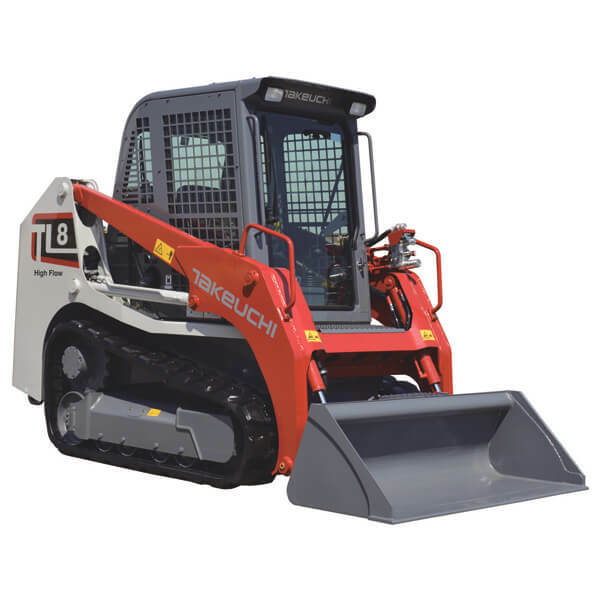 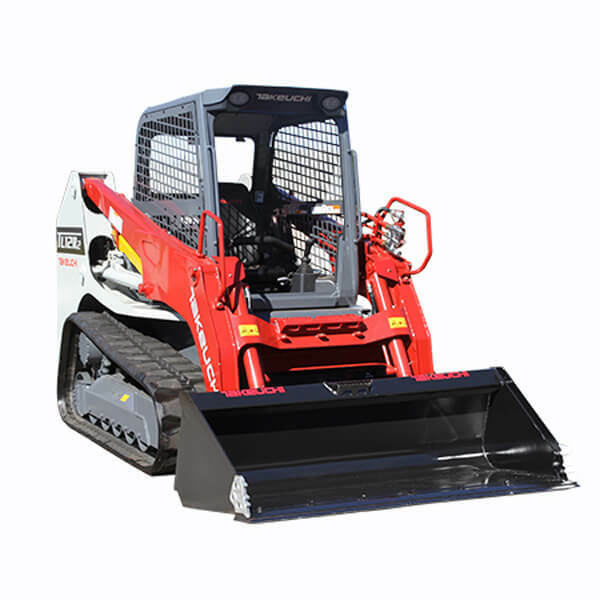 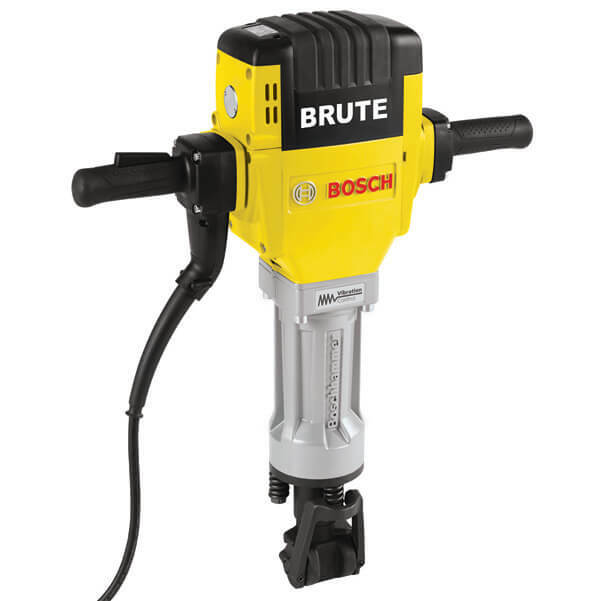 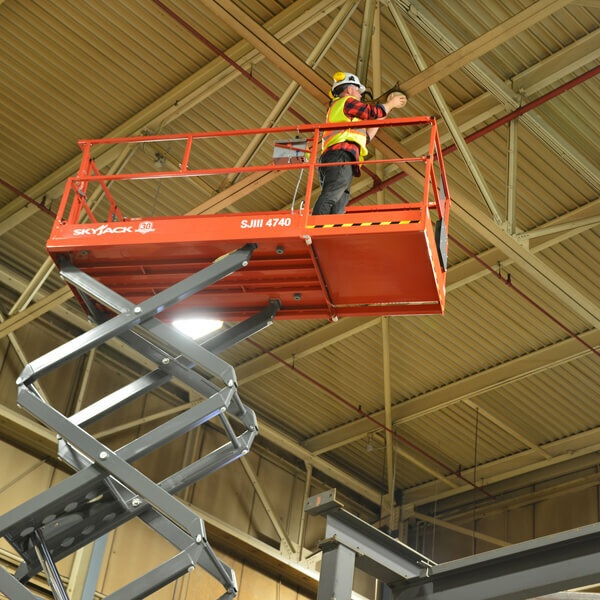 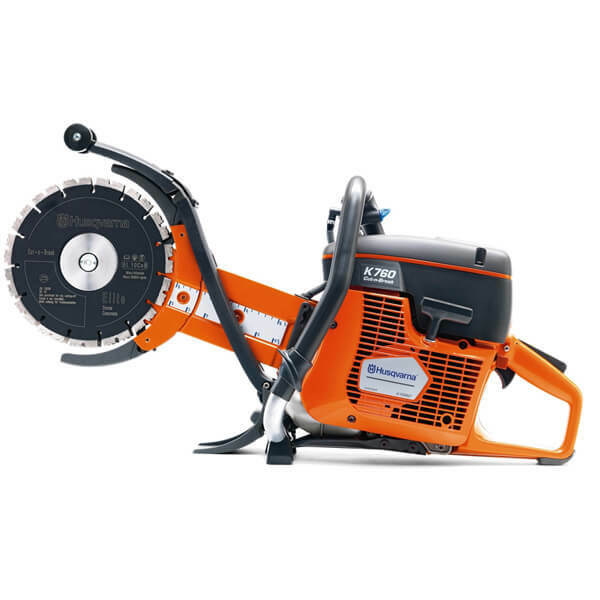 It features a 19″ cutting wheel with a cutting depth of 12″.